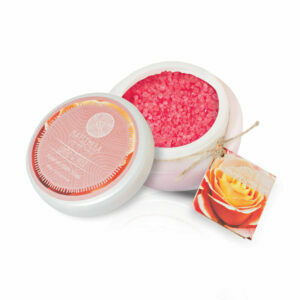 A certified eco-friendly, bio-degradable plant based soap. 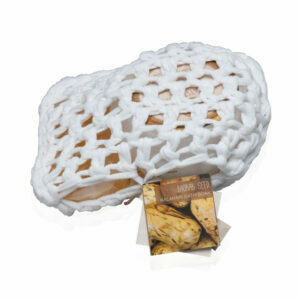 APPLICATION: Lather in your hands or sponge and apply to your body. 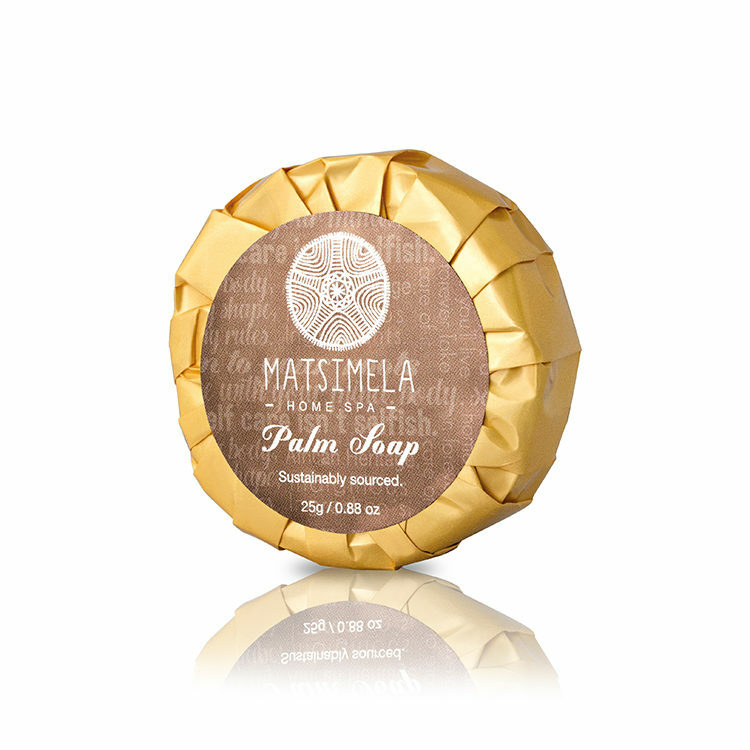 Rinse thoroughly and follow with MatsiMela Hand & Body Lotion.